New clients get 30 days of unlimited classes for only $125! 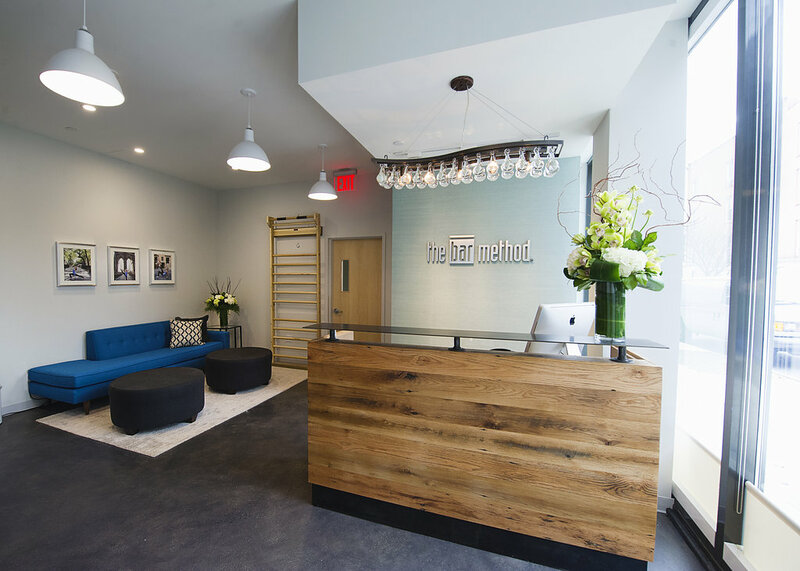 The Bar Method New York City - Cobble Hill is a boutique fitness studio offering barre classes for students of all levels. The signature method uses your own body weight, the ballet barre and a few props to create a transformative workout that results in long, lean sculpted muscles. Not only does it reshape your entire body, but it allows you to channel your inner strength and leave class feeling strong, confident and poised. Highly-trained instructors customize the exercises to ensure they are safe and effective for any age and every body, including modifications for pregnant women and students with injuries. Our staff and community are here to support you from the moment you walk through the door. 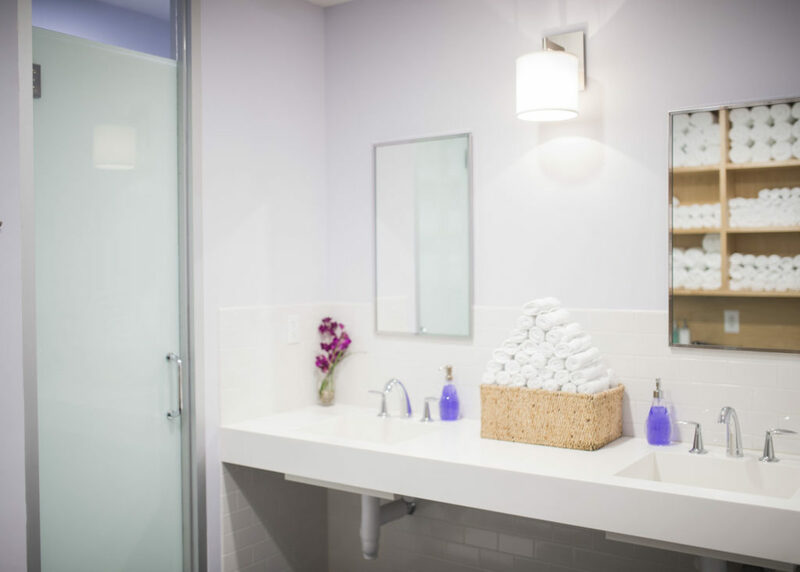 We're located in beautiful, historic "brownstone Brooklyn." It features two workout studios, a child care room, a locker room with showers and amenities and a spacious lounge area. 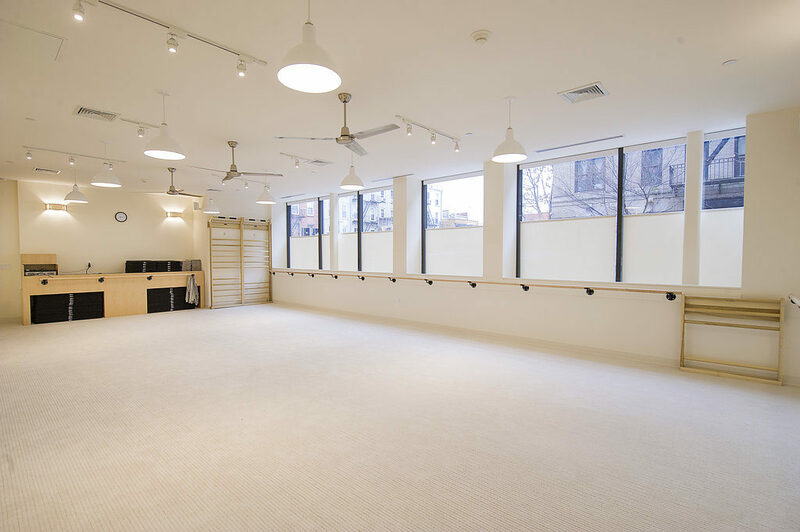 We are open 7 days a week with classes throughout the day and the studio is close to many subway lines. Child care is provided on site Monday through Friday for the 9:30am and 11:00am classes, and on Saturdays for the 9:30am, 10:00am, 11:00am and 12:15pm classes. All children between the ages of 8 weeks and 8 years are welcome. You can make reservations online, by calling the studio or in person up to one week in advance. 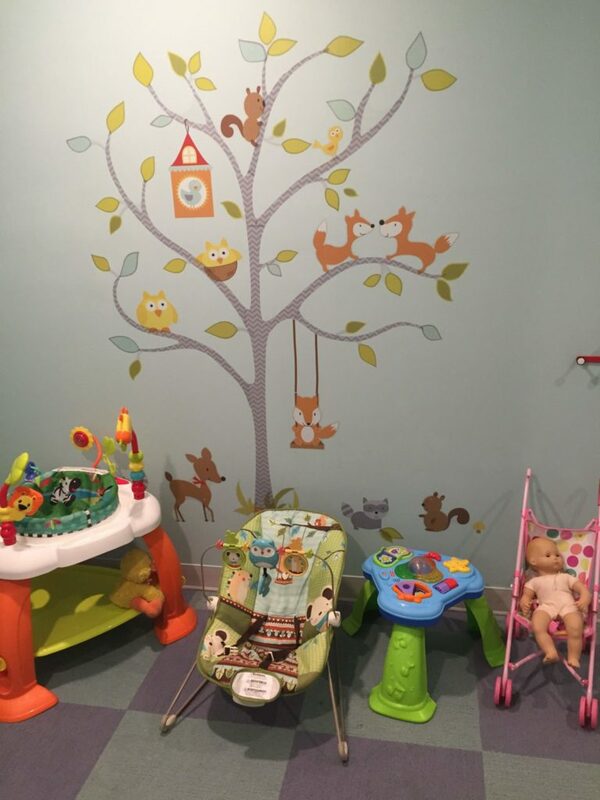 The child care room fits only 5 children (two infants and three toddlers per session), so please reserve your spot early. Please make sure children do not play or climb on the stall bars and other exercise equipment. Child care costs $15 per child per class. 5 packs may be purchased for $75, 10 packs for $150 and 20 packs for $250.